Posted on September 26, 2015 at 8:51 am. Osbourne Atkinson was the youngest child of John and Annie Atkinson, born in 1881 in Misson, near Doncaster. He worked as an agricultural labourer and later as a labourer’s railway contractor. 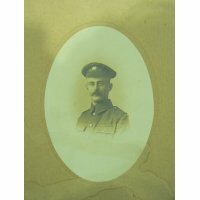 He enlisted on 22nd January 1916 into the Army Ordinance Corps, and went to France on 20th August 1916. On November 4th he was granted leave until the 10th January 1917, after which he was sent back to France. Around this time, he was transferred to the Sherwood Foresters. 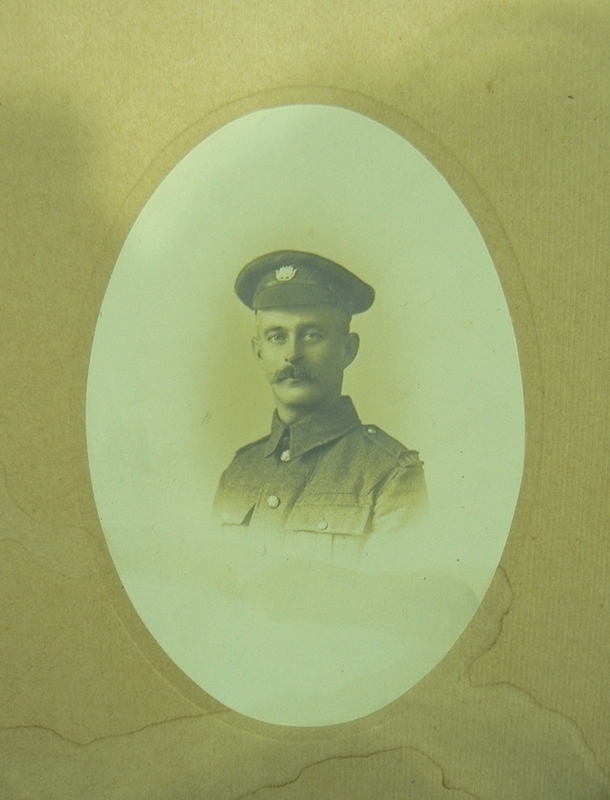 Osbourne died 22nd June 1917 – he was killed in action. His name is on the Ypres Menin Gate Memorial, Belguim. Could Labourer Have Avoided War?